Rapid use of internet has compelled more and more businesses to invest in online advertising. This cost-effective marketing strategy ensures far beyond excellent results to gain website traffic. You can promote your product within a turnaround clock with online advertising. You can describe a lot about your product. 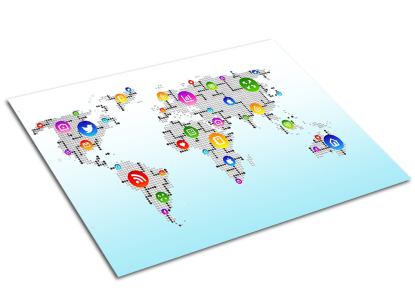 Besides, this strategy enables you to target huge audience without considering their geographical limits. The advertising you’re publishing on the internet can be monitored conveniently. As such, you can easily know how well your published ad is performing. 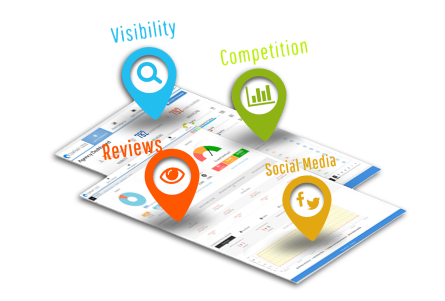 All these features are making it an integral part of digital marketing. The team of 4source Technologies gives their clients the chance to utilize the potentiality of various online advertising platforms. Our team has in-depth knowledge about how to increase your profit by finding the right platform for you. Whether you’re interested only in search engine ads or want to exploit the power of LinkedIn ads, we have got you covered. Depending on your business type, we can also create Facebook dynamic product ads to bring you amazing traffic. Our media budget optimization will help you to effectively utilize the power of different media channels. Prior to embarking on the solution, we analyze your marketing needs. We tour your website to know about your business more so as to give you maximum outreach. Your success means our success. Management of creative asset, services of online marketing, direct marketing and reporting, and result-driven solutions are some of the areas where we focus to make your business successful. We have combined back-end analysis with creative side to find out where we are lacking and what strategies are working fine. 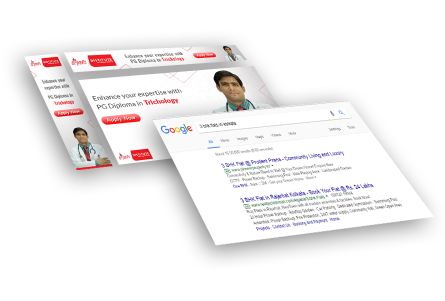 Local search advertising, contextual advertising, pay per click, banner ads, pay per impression, web video advertising, and text link advertising are the services you can expect to get from us. To ensure maximum benefit to our clients, we create copies targeting all the keyword phrases of the niche.